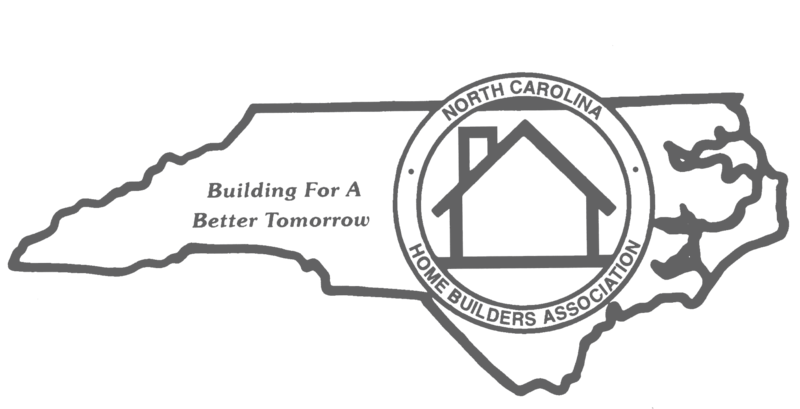 The Asheville Home Builders Association is 501(c)6 non-profit organization governed by a Board of Directors. 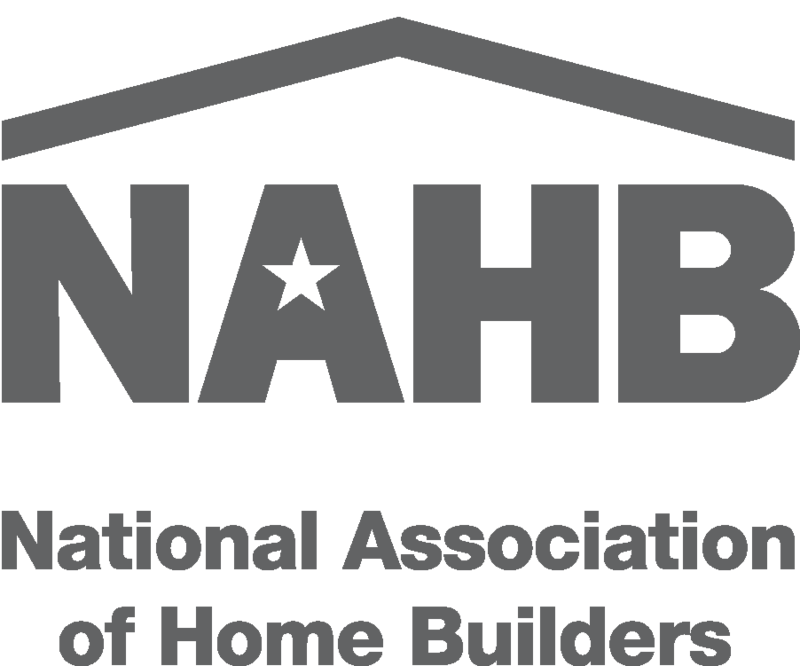 Per our Association Bylaws, the Board is is comprised of 12-16 Builder and Associate Members to represent the entire AHBA Membership. Tasked with guiding the AHBA and overseeing operations and advancing its mission, this group of individuals is dedicated to both our association and industry.